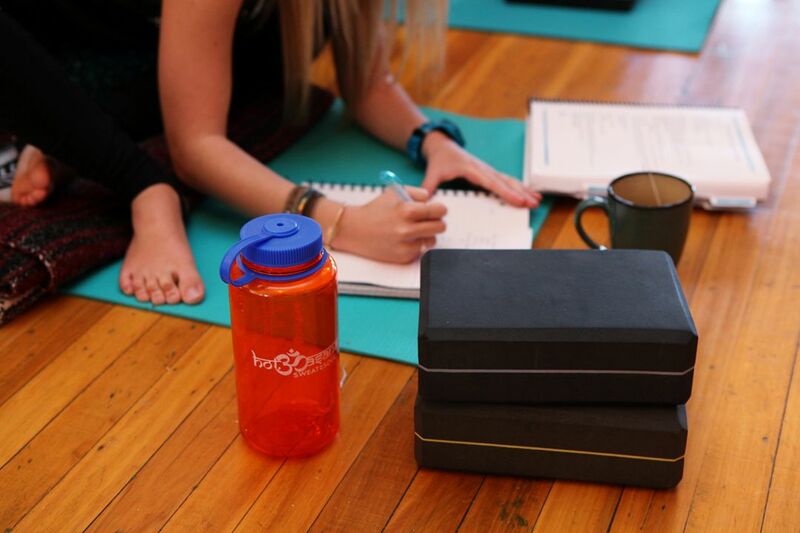 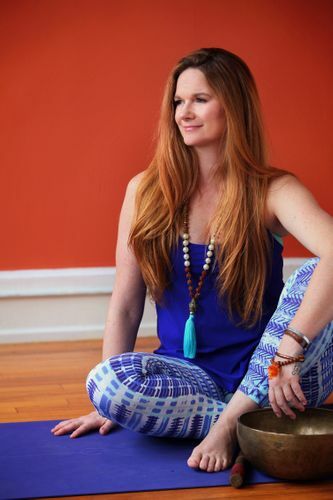 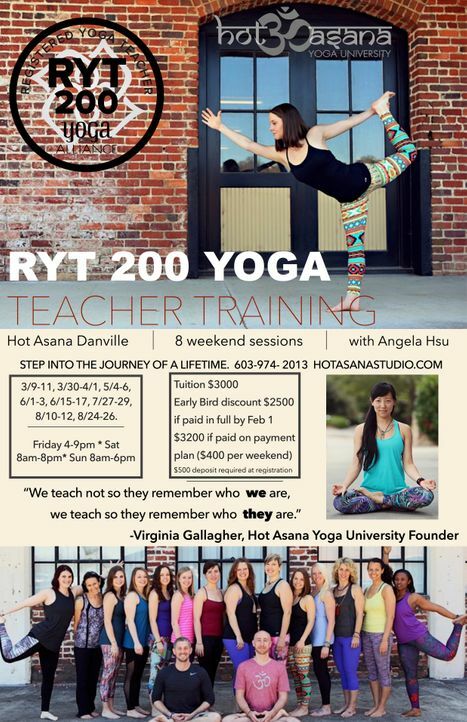 Welcome to Hot Asana Yoga University! 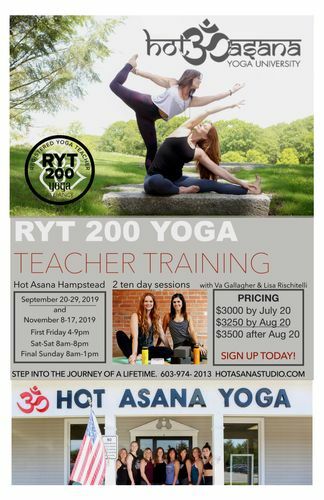 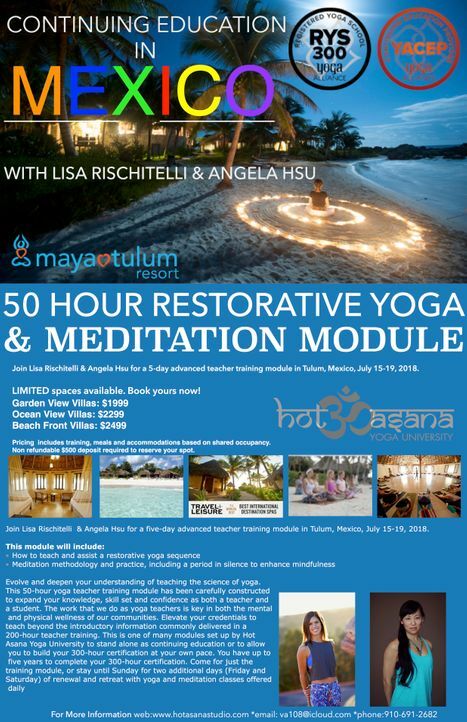 Hot Asana Yoga University hosts a comprehensive curriculum for both 200 and 300 hour trainings. 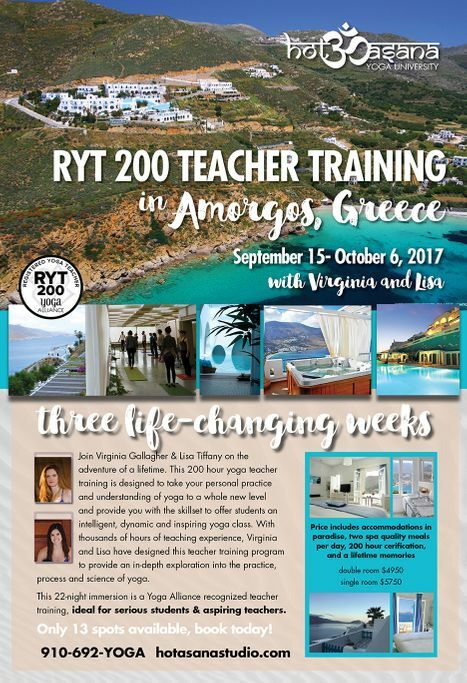 This school was designed to provide world-class teacher training courses, workshops, and certification support. 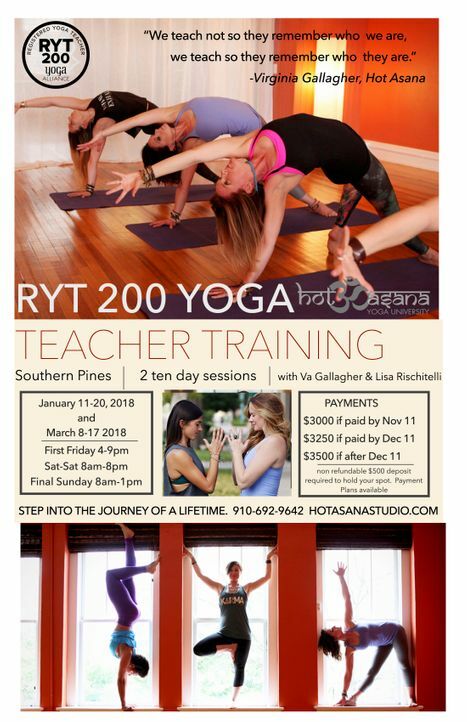 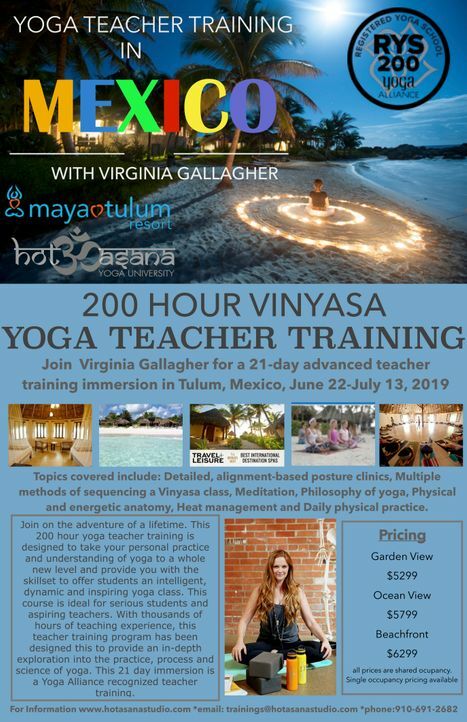 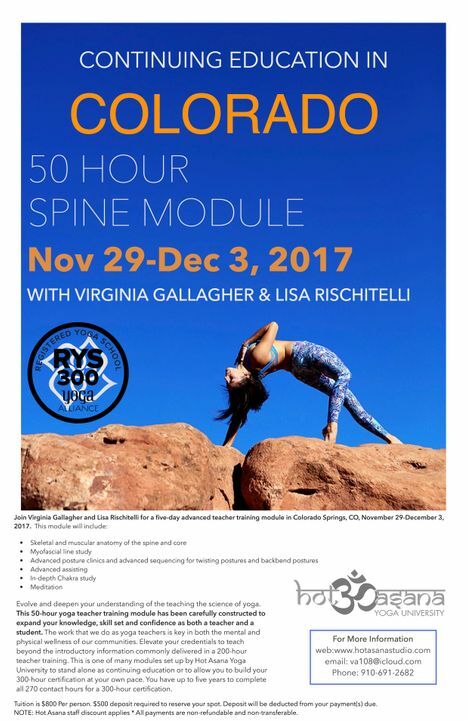 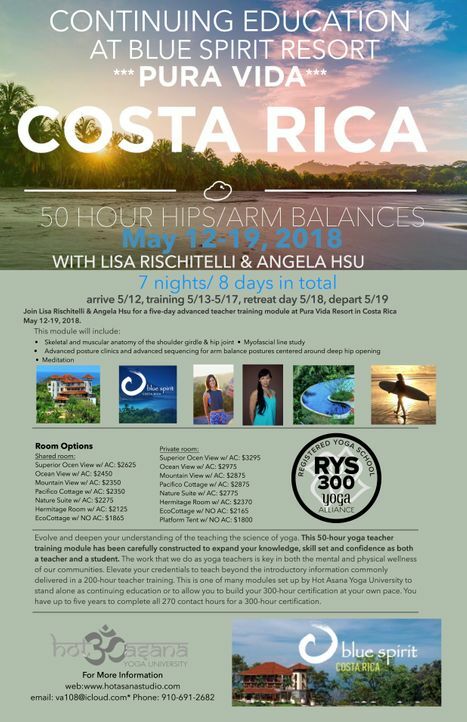 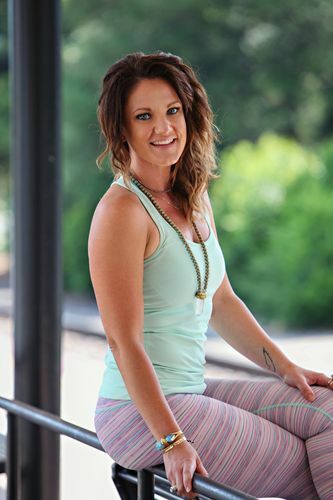 A five-star Yoga Alliance Registered Yoga School as well as a MYCAA approved school, our courses are offered in a variety of formats and locations year-round to suit your needs and convenience. 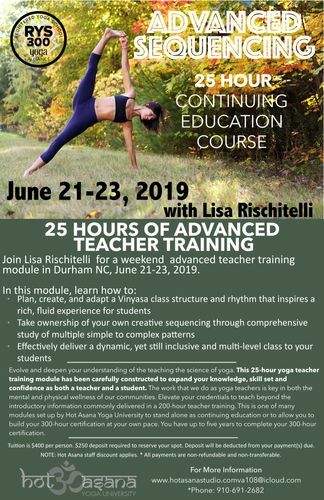 Scroll through below to learn more about upcoming offerings. 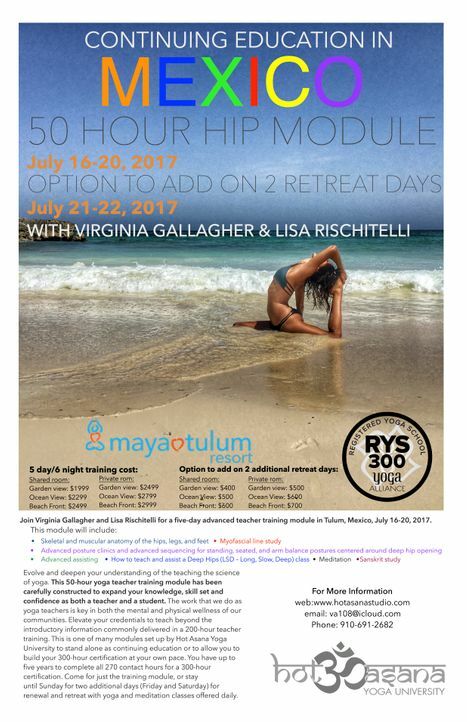 Dates: March 9-11, March 30-April1, May 4-6, June 1-3, June 15-17, July 27-29, August 10-12, August 24-26. 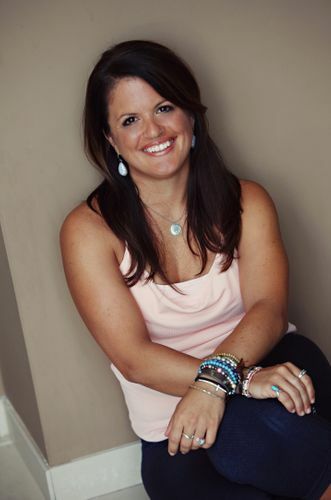 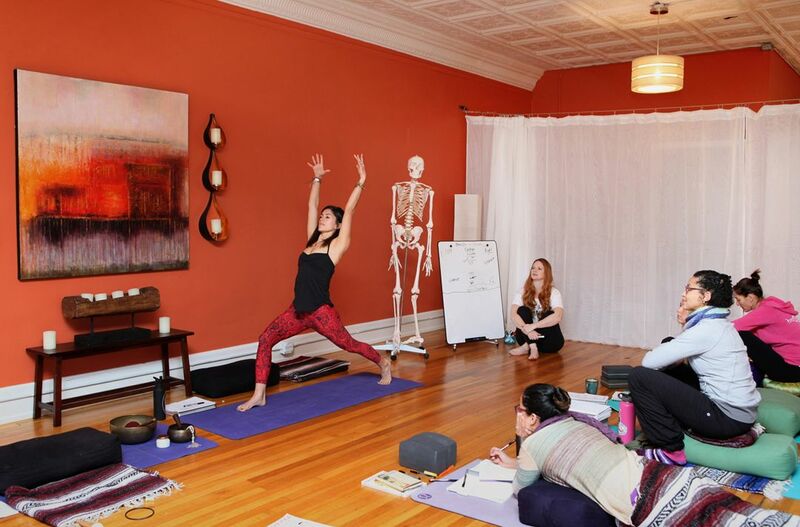 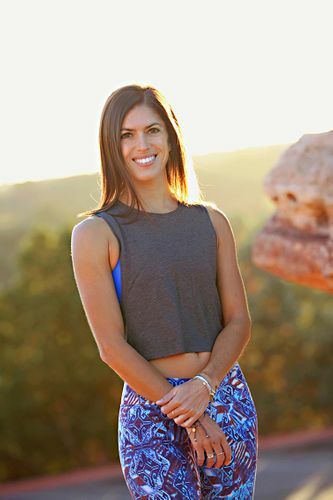 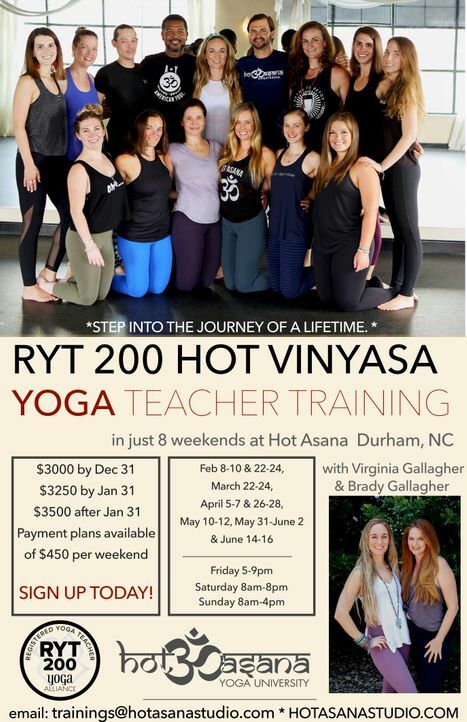 Hot Asana Yoga University welcomes scholarship students through MyCAA.